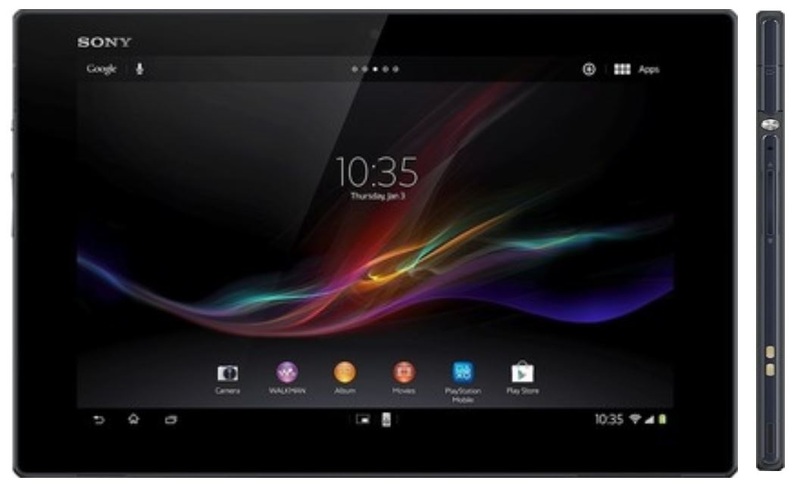 Sony Xperia Tablet Z Released in India, Ridiculously Priced! Announced back in January, Sony has now officially launched Xperia Tablet Z in India at hefty price of Rs. 46,990 INR. That’s 47k rupees for android tablet! 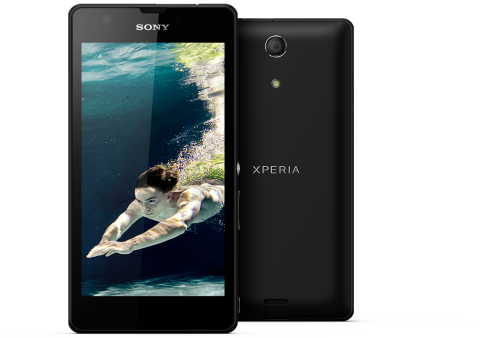 This is the launch price from Sony, but the market price is about Rs.2000 lower i.e. at Rs.44,990 (45k rupees). This tablet is currently available from popular online retailers like, Flipkart, Infibeam, Saholic, Snapdeal, etc at Rs.44,990. 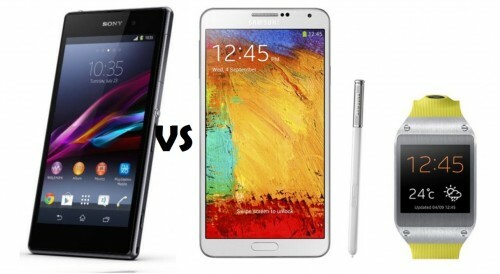 Talking about its specifications, Sony Xperia Tablet Z is similar to its smartphone brother Xperia Z. Most of the specs are the same , except that the tablet has 8mp rear camera, 10.1-inches display, 1920*1200 pixels resolution. This is powered by quad-core Snapdragon S4 Pro processor clocked at 1.5GHz and 2GB of RAM. At front, it sports 2.2 megapixel camera as well. It has 3G, WiFi, Bluetooth, NFC connectivity as well. You can connect it to HDTV via MFL as well. The amazing aspect of this tablet is that it is one of the thinnest and lightest 10-inch tablet available. It weighs just about 495g and is just 6.9mm thick. Of course, this tablet is one of the best android tablet available in terms of specifications, but still, we think that this tab is overpriced. For a tablet with just 16GB of internal storage, the pricing seems ridiculous. We don’t exactly understand why Sony Xperia Tablet Z is ridiculously high priced! Is it because of its waterproof capabilities? If yes, who wants a tablet that is waterproof? I mean waterproof capabilities in phones are good, but it’s not that necessary in 10-inch tablet. Is it because of its physical dimension and weight? I know that this tablet is really very thin and it weighs less as well, but if I’ve to pay such high price for such dimensional advantages, I’d rather choose a tablet that is reasonably priced, overlooking these features. 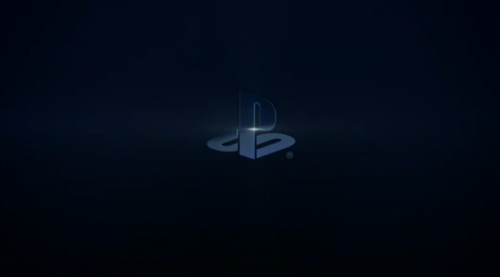 I was excited that Sony has finally entered android market with really good products, which are prospective and competitive in terms of specifications, but the pricing is highly not-competitive. At such price, this tablet doesn’t seem to be a good sell. And therefore, we highly suspect that the price will go down soon. So, if you can hold your patience, it’d be rewarding as you might get it cheaper later. Feel free to share your views in comments!